Webmin is a web hosting control panel like CPanel which provides easy to use interface for managing Unix-like systems. Webmin is very easy to use and a lightweight application can be easily installed on the system within a minute. Webmin removed all the manual tasks to be done through command lines. 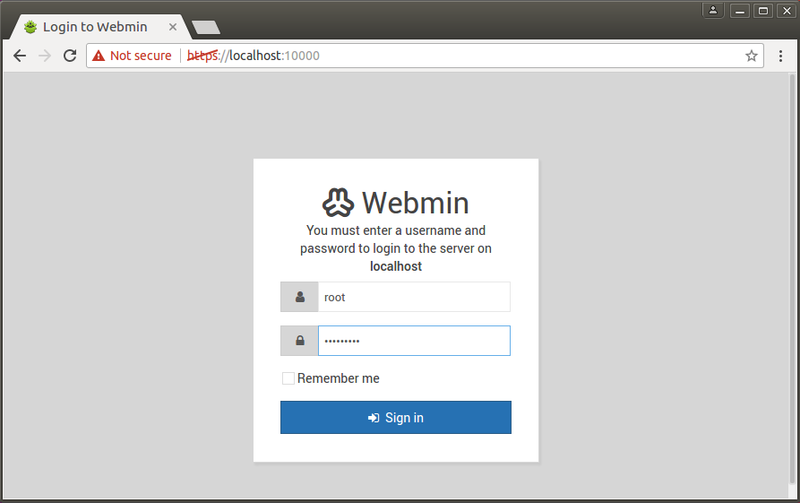 This article will help you to Install and Configure Webmin on Ubuntu 17.10, 17.04, 16.04 LTS, 14.04 LTS and 12.04 LTS, LinuxMint 18/17 & Debian 9/8/7 systems. This article has been tested with Ubuntu 14.04 LTS. This article is using APT to install Webmin, you may also download Webmin packages directly and install in system. To install or update Webmin in Ubuntu systems using APT, Edit /etc/apt/sources.list file on your system and add the following lines at end of file. This repository contains all required packages for Webmin installation. 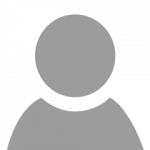 Before installing Webmin, You must import GPG key by which above-added repository is signed using the following command. Let’s use the following command to install webmin in our system. Webmin is by default installed in /usr/share/webmin. 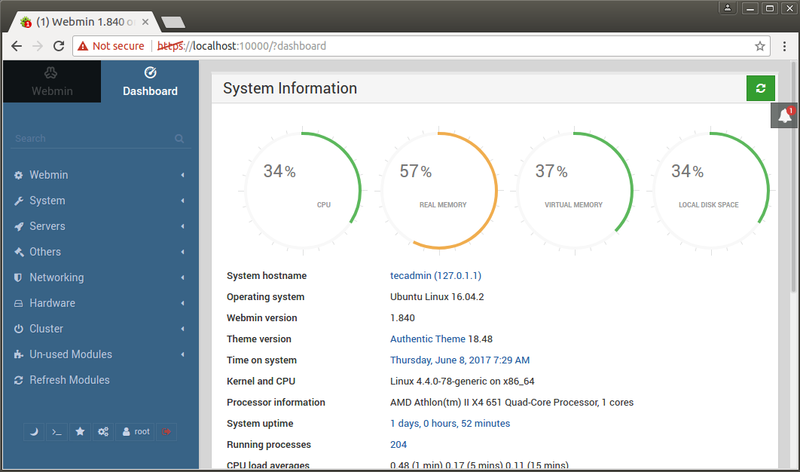 Webmin by default run on port 10000, we can simply access Webmin by accessing our server on port 10000 in a web browser. It will ask for user credentials. Use your system user or root login with the password to access Webmin. To access Webmin remotely, replace localhost with your system’s IP address or hostname. Congratulation’s you have successfully installed webmin in your Dabian based system. To install webmin in CentOS/RHEL systems use next article Install Webmin on CentOS & RedHat. If you forgot Webmin root password or password is not working in any cases, You can simply use the following command to reset it. Downloading a key over http is subject to a man in the middle (MITM) attack. Please update the instructions so that the users are instructed to verify that they received the correct key before additing it as a trusted installation key. Thanks mate for your guide, its work.